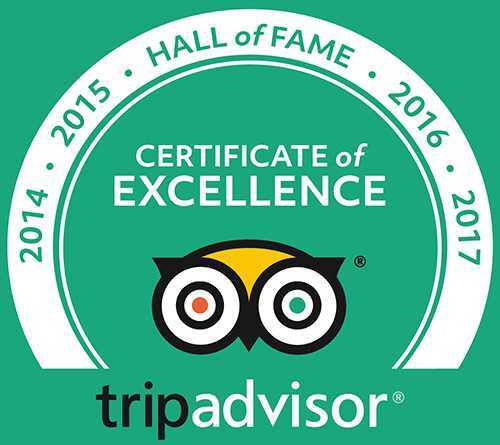 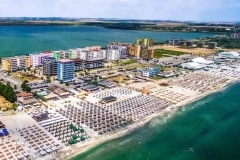 City Tour Mamaia, Private Tour Mamaia. 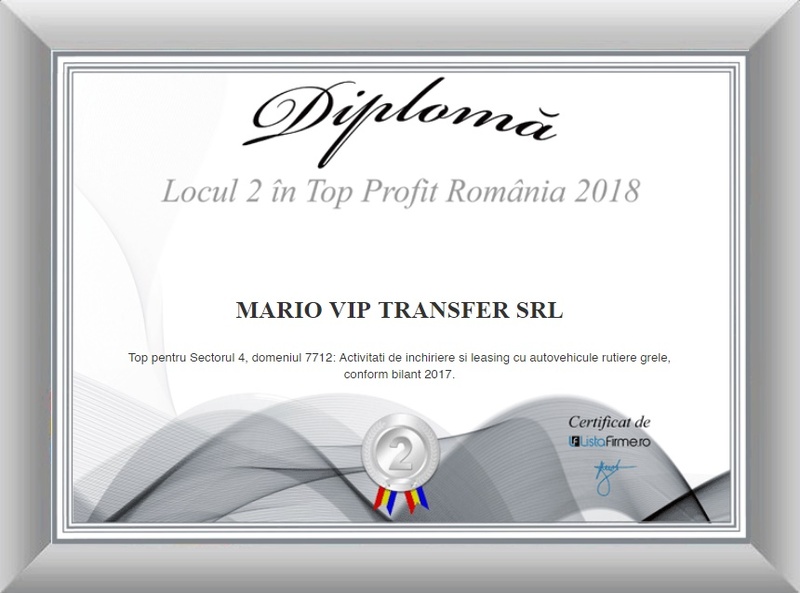 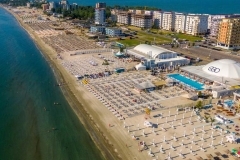 Transfer Bucharest Mamaia. 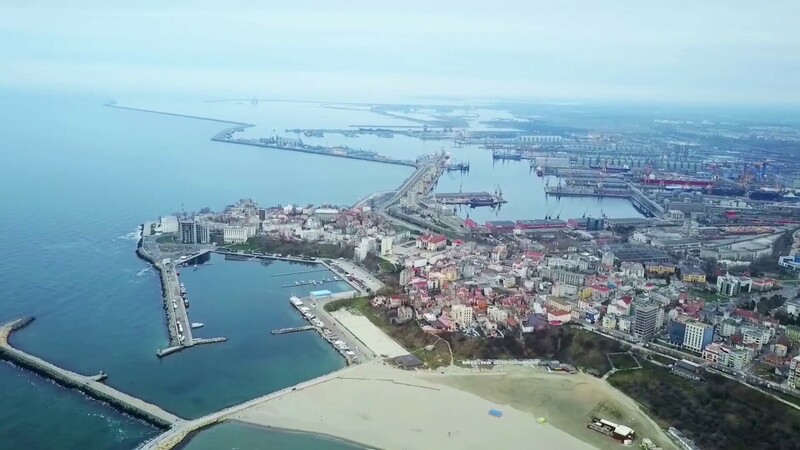 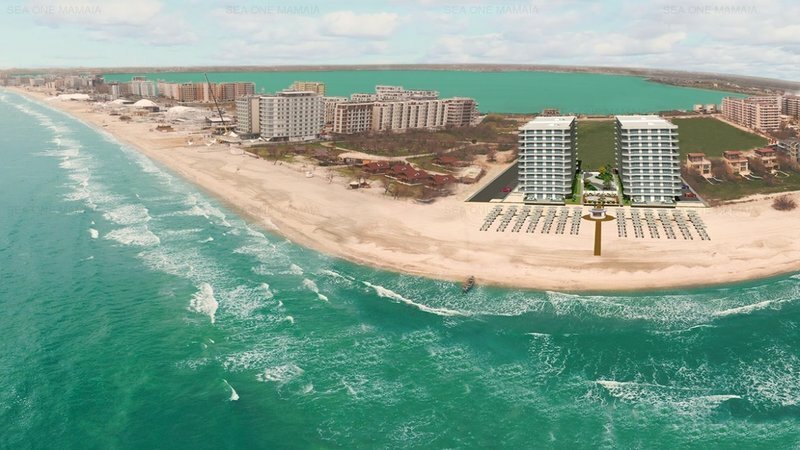 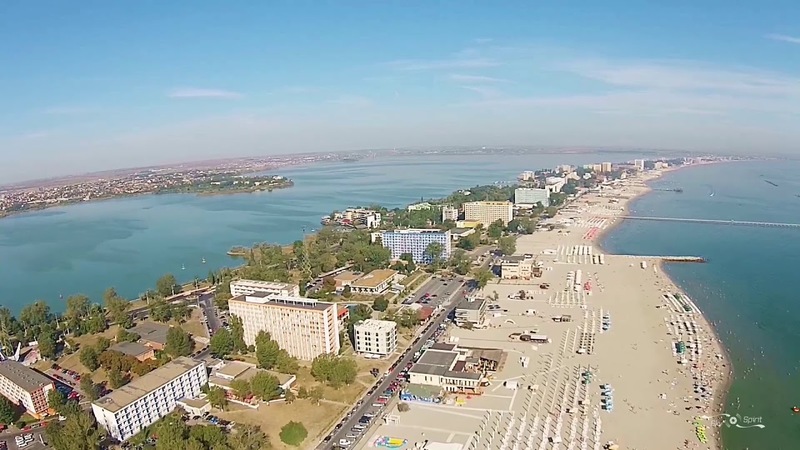 Mamaia Constanta Tour – Tour of Mamaia and Constanta resort with Mercedes Benz business class. 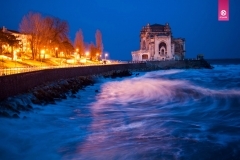 The tour circuit can include several tourist attractions such as: CFR Constanta Railway Station; The Museum of Folk Art; Museum of History and Archeology; The Roman Mosaic Edifice; The Carol I Mosque; Museum “Ion Jalea”; Casino Constanta; Constanta Aquarium; Delfinariu Constanta; Ovidiu Constanta Market; Lighthouse Genovez Constanta; Tourist port “Tomis”; Holiday Village Mamaia; Aqua Magic Mamaia; Casino in Mamaia; The pier connecting to Ovidiu Island. 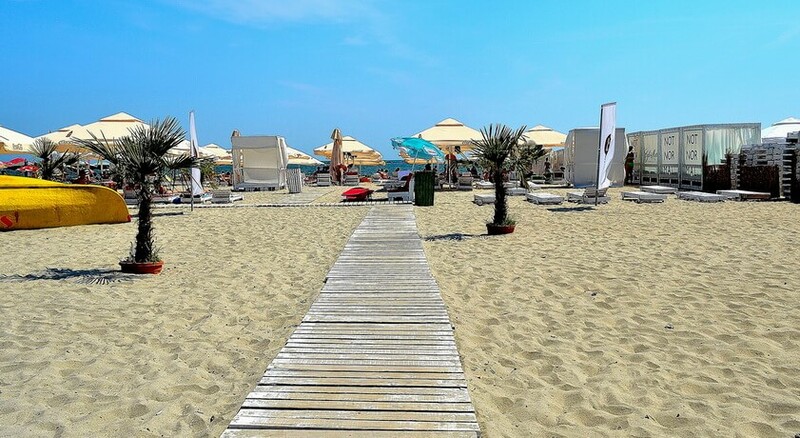 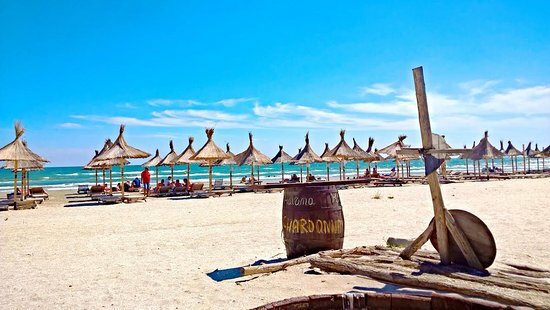 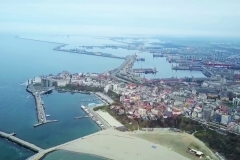 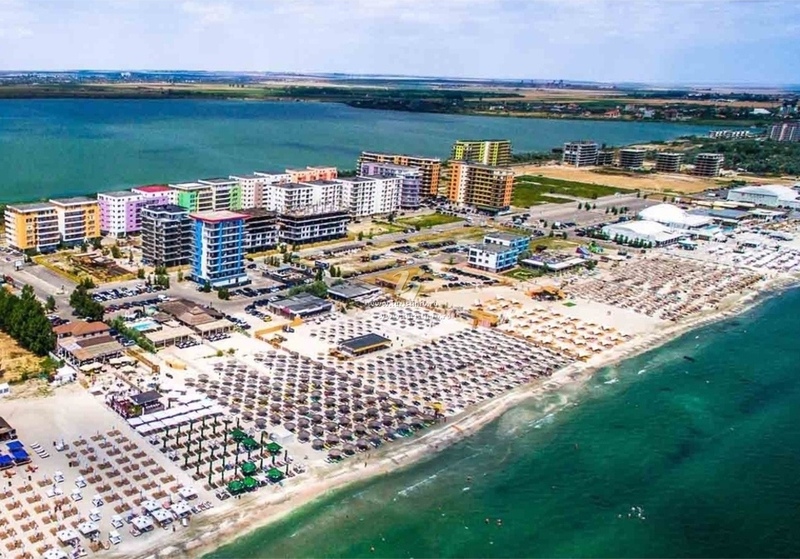 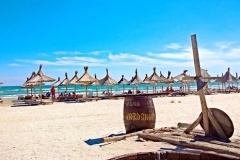 Mamaia – the largest and most famous resort in Romania, located in the northern part of Constanta, also known as the Pearl of the Romanian Seaside, is a fine sandy beach strip stretching over a length of about 8 km. 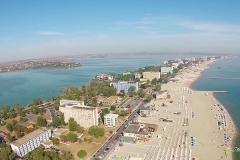 In the west of which is Siutghiol Lake. 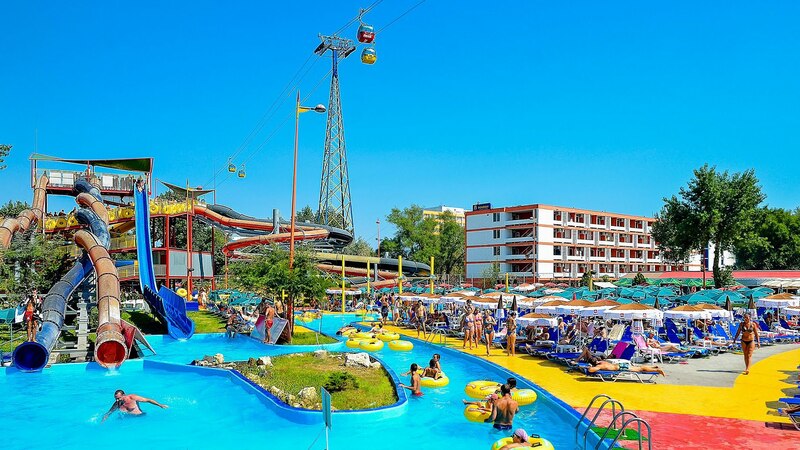 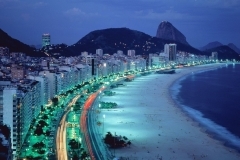 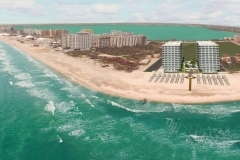 The beach is full of numerous hotels, outdoor pools, discos, leisure parks, sports grounds, and a summer theater. 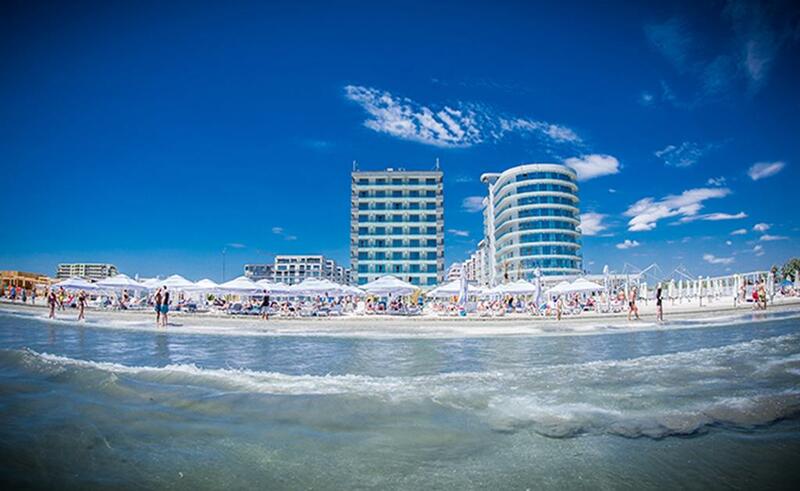 Mamaia Resort offers tourists the possibility to practice water sports, as well as fishing in Mamaia Lake.